• Annual family income: $21,700. • Money the family spent: $38,200..
• New debt on the credit card: $16,500. • Outstanding balance on the credit card: $142,710. • Total budget cuts: $385. 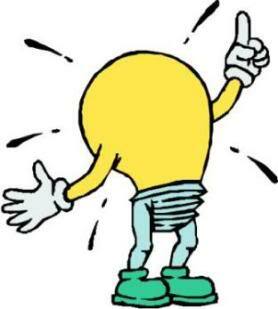 Are you experiencing a lightbulb moment?